Jim Collison is joined by Shonna Dorsey and Erin Lawrence for show #315 of Home Gadget Geeks brought to you by the Average Guy Network. 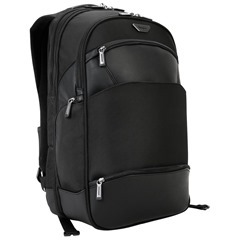 Targus Mobile ViP Checkpoint Friendly Backpack with SafePort Sling Drop Protection for Laptops Up to 15.6 Inches, Black (PSB862). Her review is below. After the show I purchased it. We got talking about dental tech. Lots of good reviews from Erin about what we talked about. Here is her review about all of them.